Centre for Development of Civil Society (CDCS) is think tank human rights organisation, established in Zrenjanin (Vojvodina, Serbia), in the 1998. 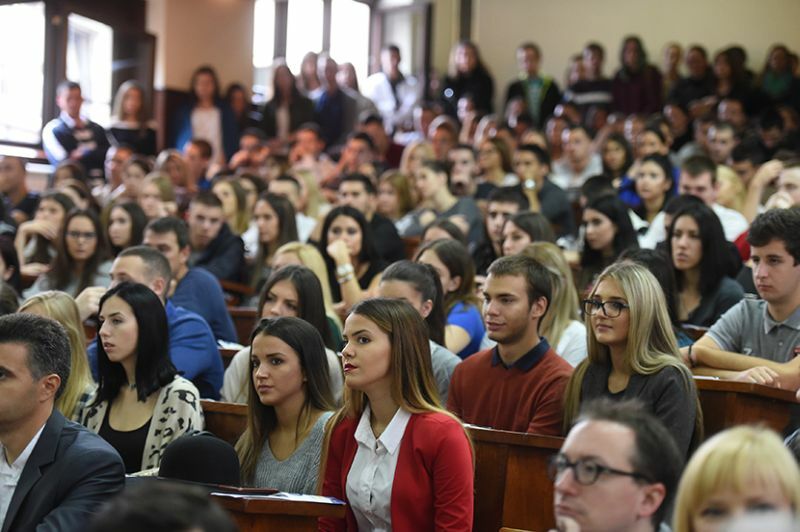 The principal goals of the CDCS are improving the exercising the human rights (particulary the rights of the ethnic minorities and religious minorities), advancement of knowledge in the field of human rights, development of democracy, strengthening of the rule of law and the civil society in Serbia. The projects implemented by CDCS have included different types of activities: monitoring, researches, expert analyses, advocacy, media campaigns, affirmative actions, education, etc. In CDCS there are 3 full time, 2 part time employees and around 6 of regularly engaged associates - university teachers and experts whose speciality is the position of the minorities in Serbia and elsewhere; 2 researcher methodologists, around 25 of younger associates and volunteers. The activists of the CDCS have been members of the experts team of Federal Ministry of National and Ethnic Communities, the governmental agencies within Vojvodina, as well as of the boards of NGOs in Vojvodina and in Belgrade. The CDCS is governed by the Board (four members and the President). The CDCS is a member of the informal group of NGOs named Civic Vojvodina and also the member of the Association of Multiethnic Cities of South-east Europe – Philia. The CDCS has an established cooperation with administration (authorities) organs on all levels (local, Provincial, of the Republic), the media (local Serbia-wide in Serbian and minorities languages, national and foreign), representatives of the national councils of the national minorities in Serbia, political parties and international organizations. The CDCS has also permanent cooperation with Euroregional Center for Democracy (CED) from Timisoara, Romania.